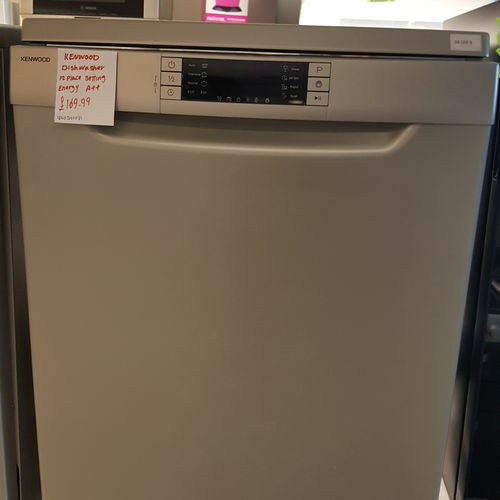 ograms to make cleaning the dishes even easier, the Kenwood KDW60S16 Full-size Dishwasher has an energy saving A++ rating. Offering room for 12 place settings, the KDW60S16 has enough space to wash your dishes, with a half load function for smaller amounts. If you're planning a dinner party, or simply want to clean up at short notice, the Quick Wash function is perfect for getting through a whole load in just 30 minutes. You can get keep everything in great shape with eight different programs to take the hard work out of dirty dishes. Cleaning after meals is simple with the normal mode, whilst burnt-on food is easily shifted with the soak and intensive programs. The KDW60S16 Dishwasher has an LED display that makes it easy to view the program settings. You can also set the delay timer to suit your schedule or to begin washing during cheaper fuel times to save money. With an adjustable water softener, the KDW60S16 is perfect for different types of water. For easy operation, the KDW60S16 includes rinse aid, salt and water tap not open indicators, as well as overflow protection for extra safety. 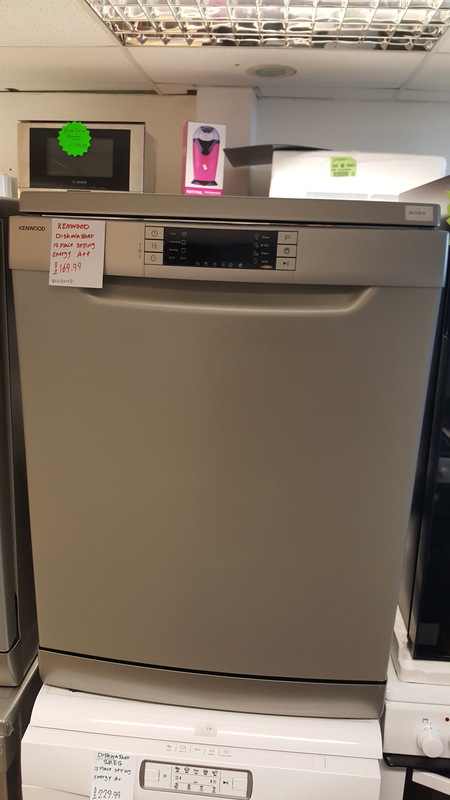 Perfect for busy households, the Kenwood KDW60S16 Full-size Dishwasher is the ideal way to keep on top of your dishes.